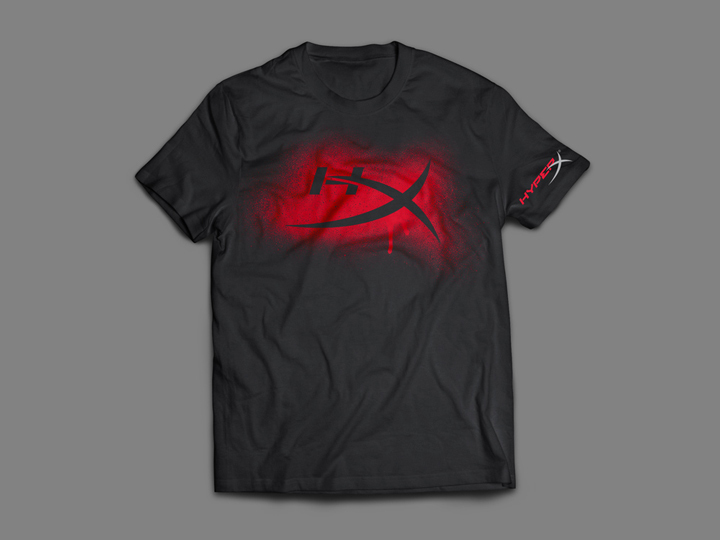 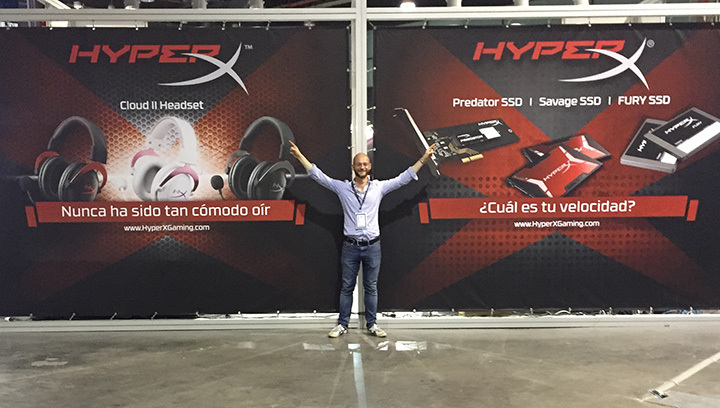 In the last 4 years, I worked on the HyperX brand with genuine passion. 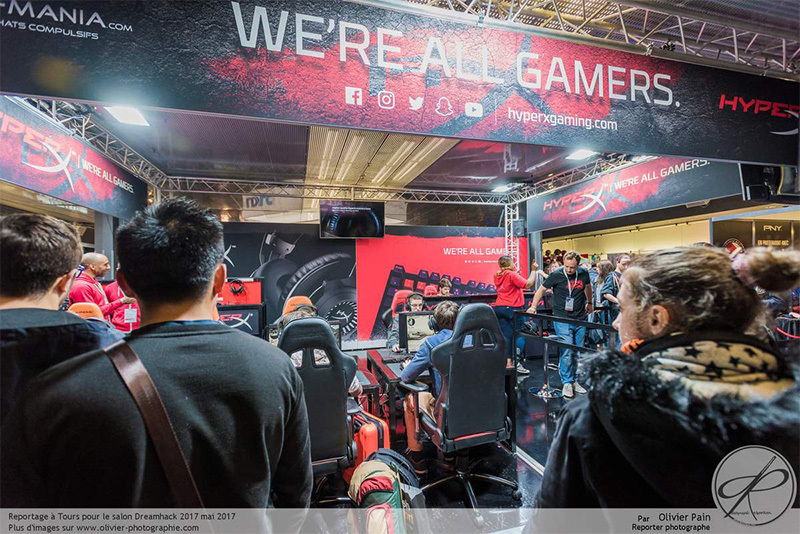 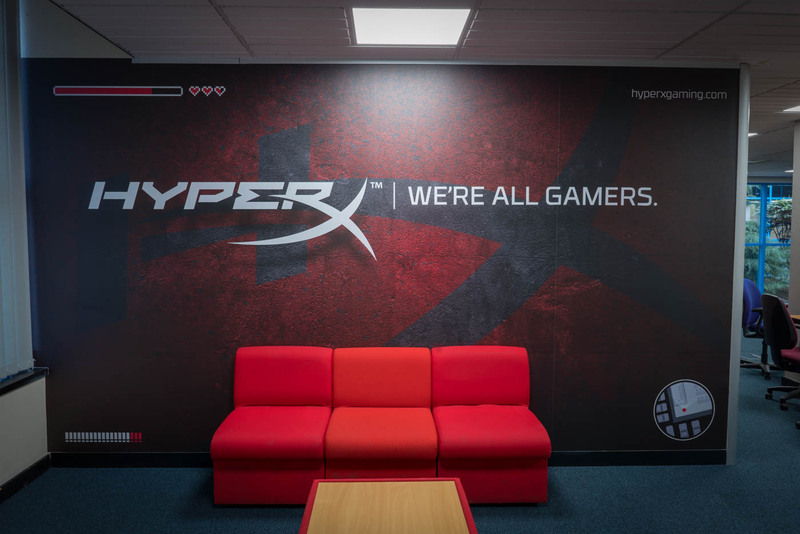 The gaming industry is one of the fastest-growing businesses and with the HyperX team, I managed to achieve great results, including seeing few of my projects being adopted globally by the brand and helping the UK team to make the difficult move to the retail business with positive feedback. 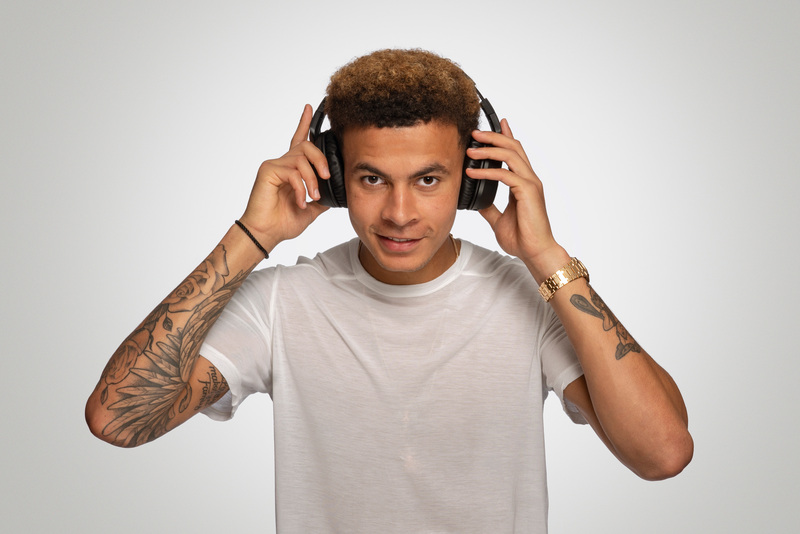 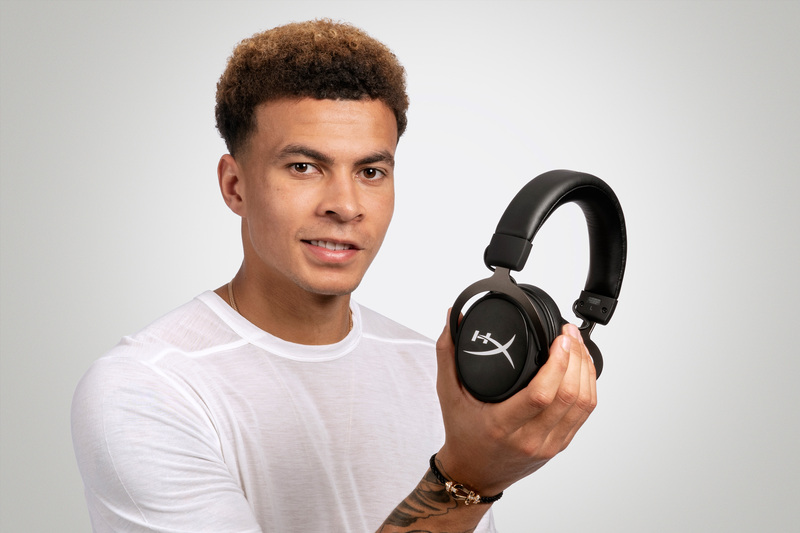 HyperX has broadened its range of influencers adding celebrities, like the footballer Dele Alli, to the EMEA portfolio. 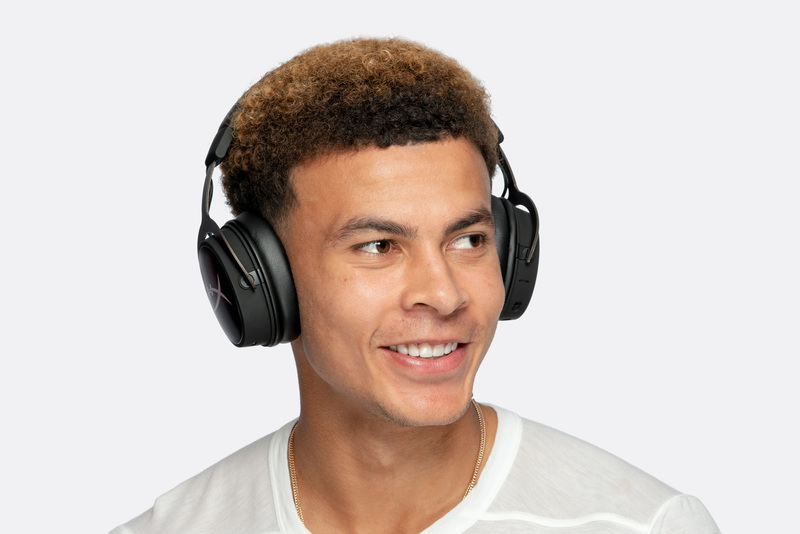 I had the pleasure of being part of the team as a photographer to create images for the digital assets to promote new headsets. 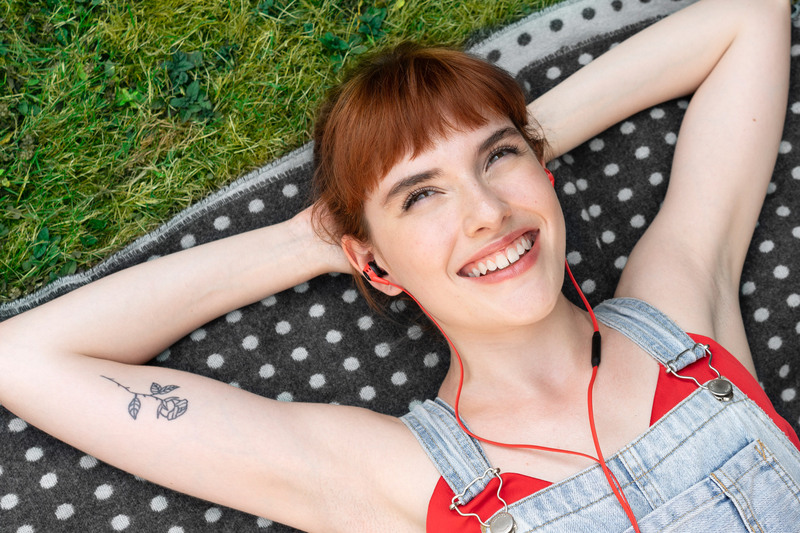 I also took pictures with models to recreate lifestyle situations to be used on print and digital assets for the launch of new products. 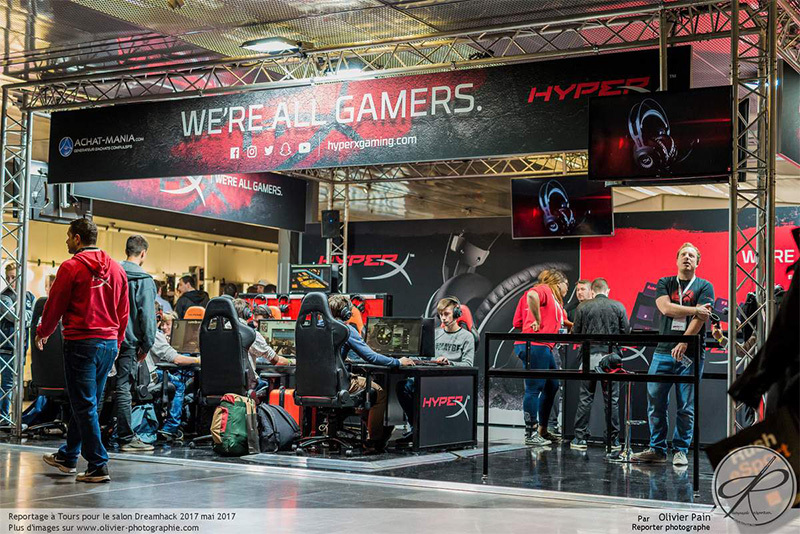 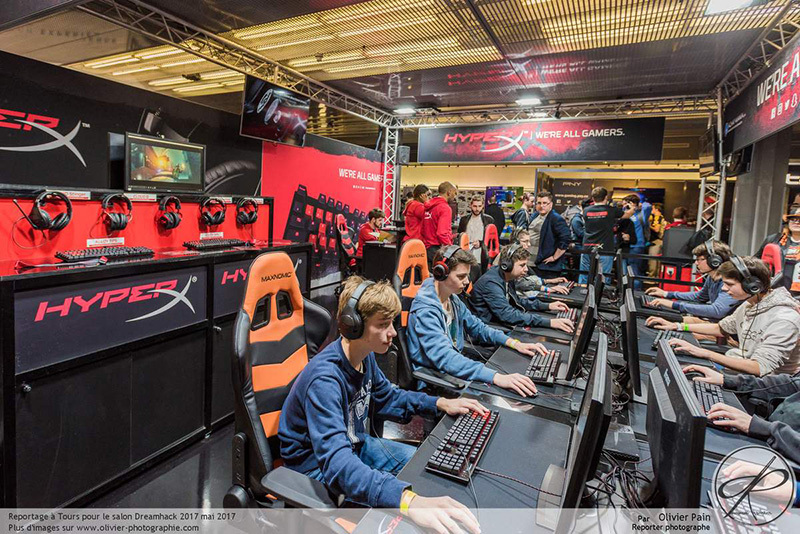 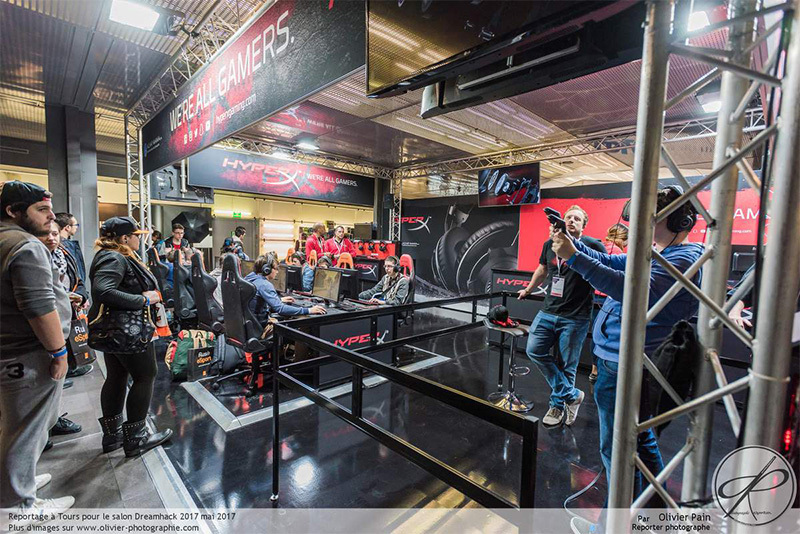 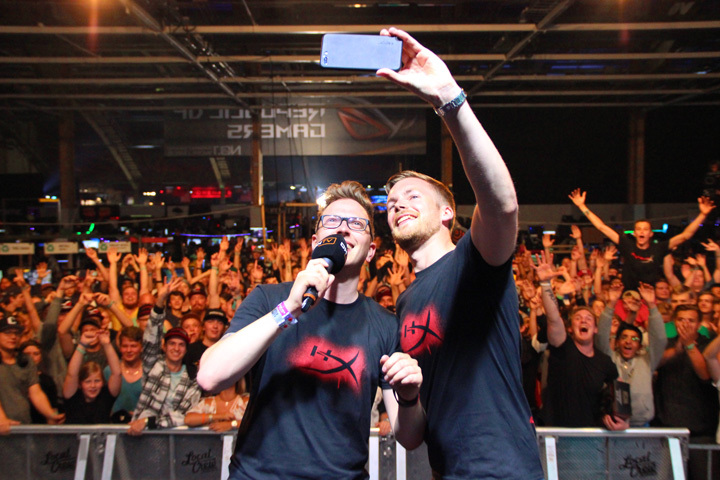 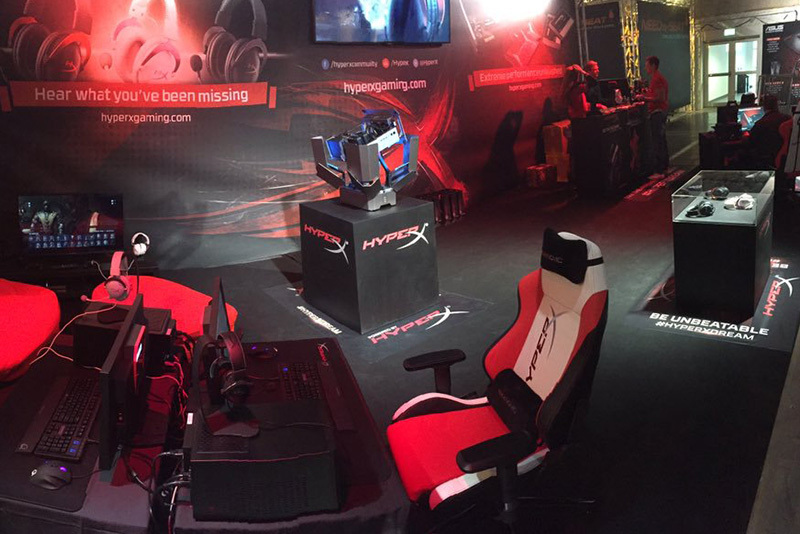 HyperX participates every year at the biggest gaming events across Europe. 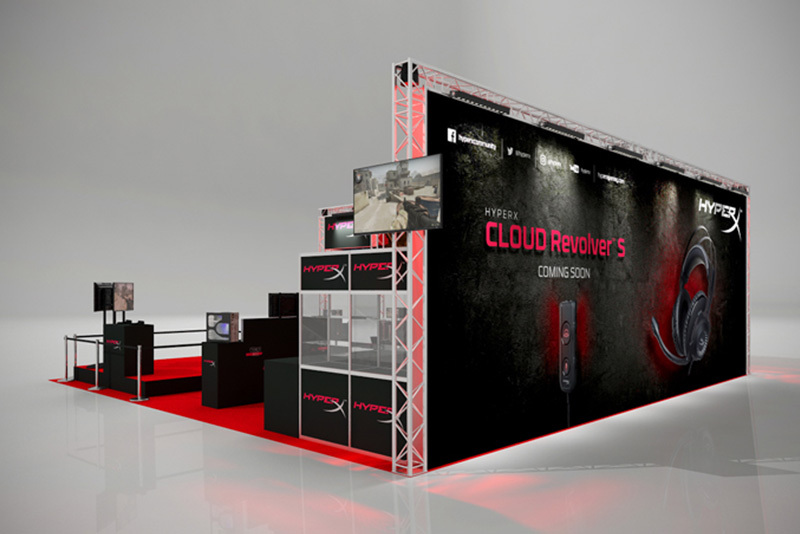 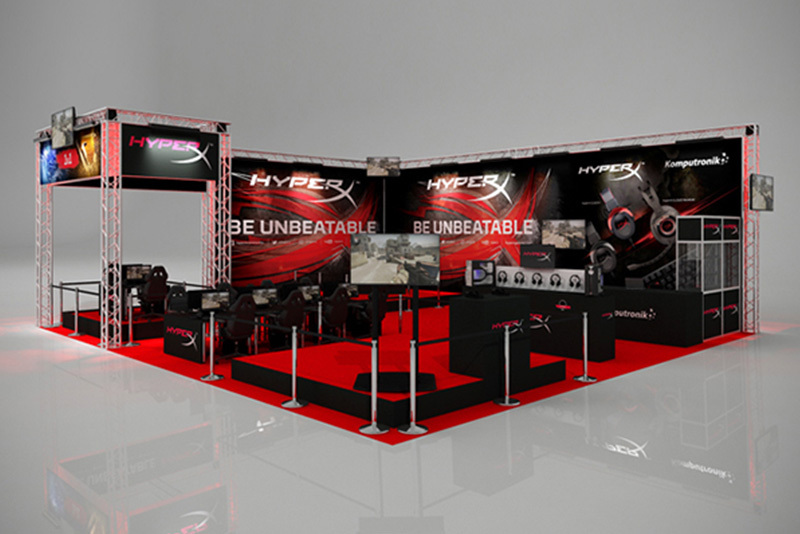 At its booth, people gather to play video games, meet gaming teams and discover the latest HyperX products. 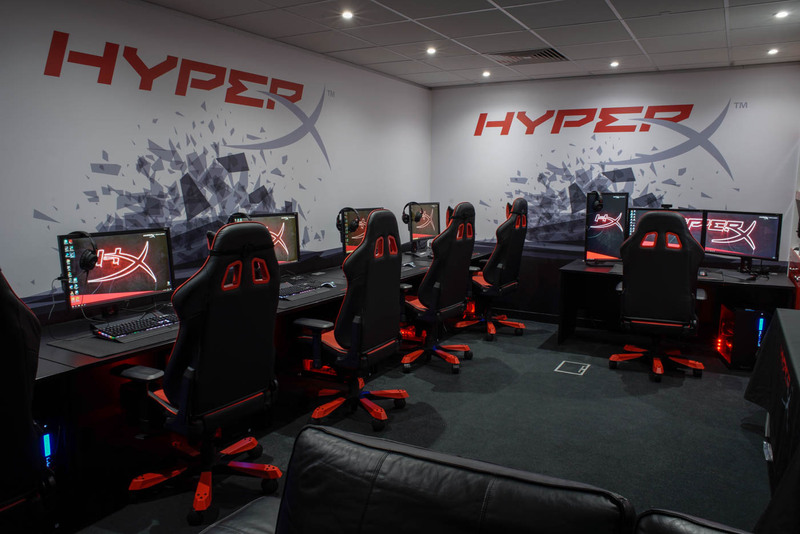 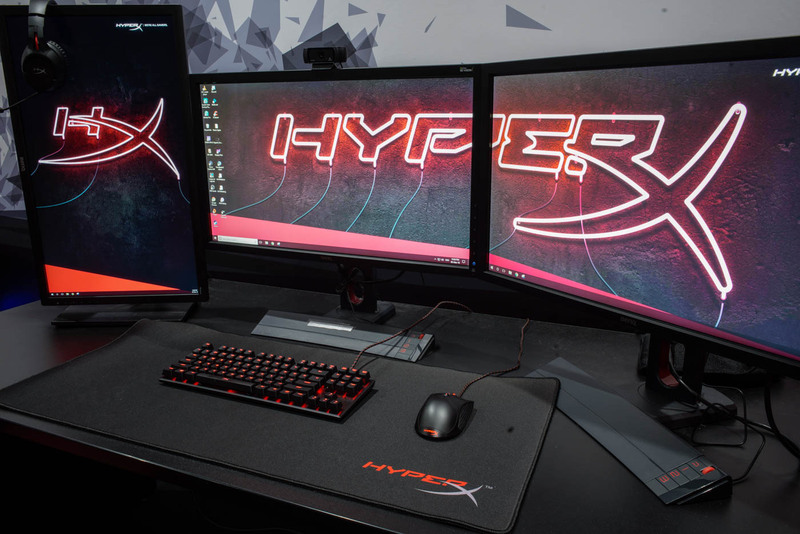 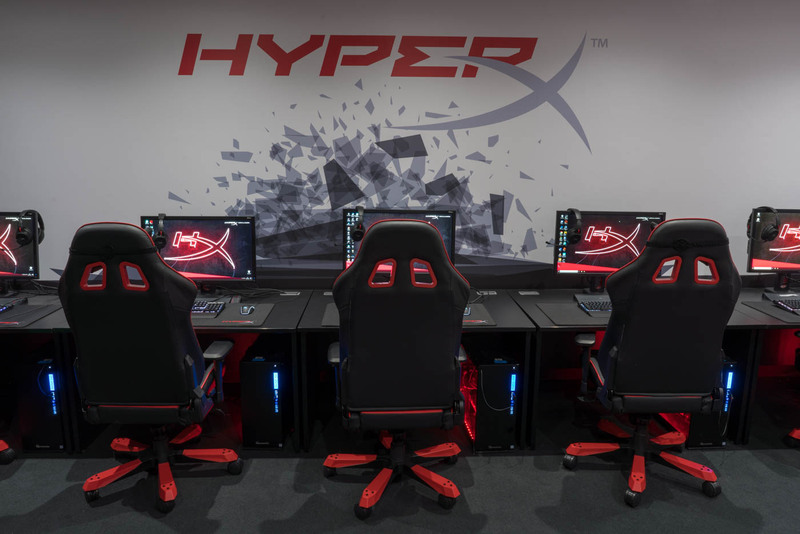 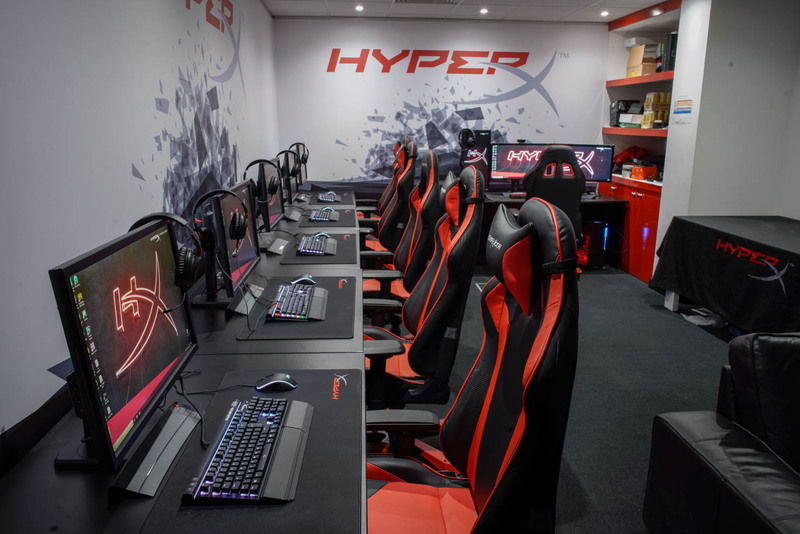 With the uprise of gaming teams that HyperX sponsors and the need of original contents for the Social Media platforms, the brand decided to have its very own gaming room. 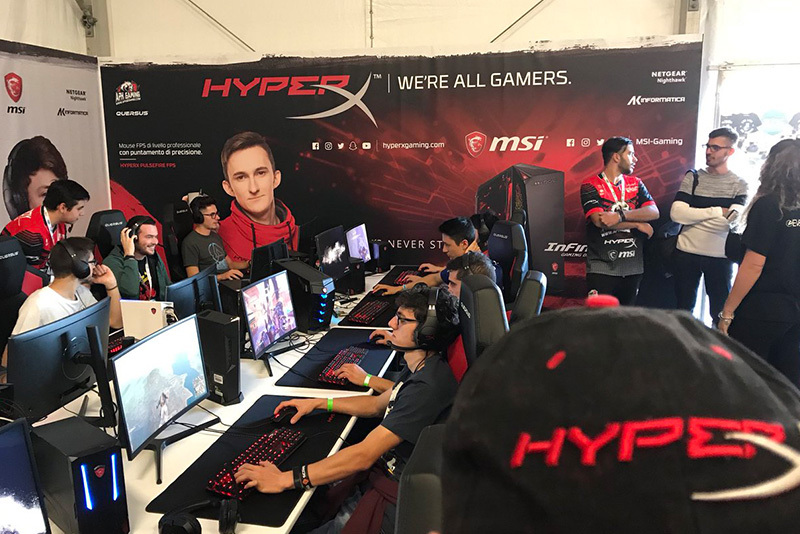 In here gaming teams can bootcamp and participate in world tournaments, influencers can create videos about new products and brand representatives host meetings and, of course, play video games. 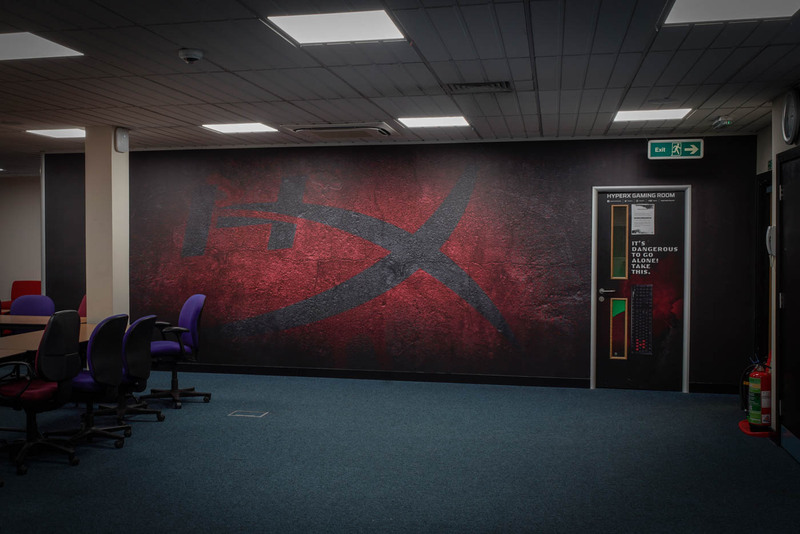 I designed the dark external wall with just the HX symbol, in contrast with the typical office environment, to give to the room an aggressive and challenging look & feel, while internally the white walls, with a simple graphic design, focus the attention to the brand, overlooking the gamers. 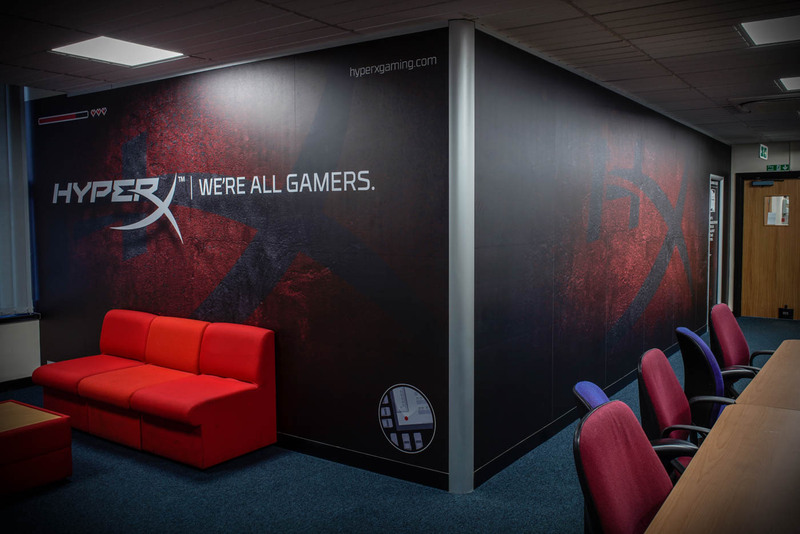 There is also a dedicated wall for PR interviews that while it shows the brand has little references to items found in popular video games, to make the brand appear closer to the gamers, because we’re all gamers, in the end. 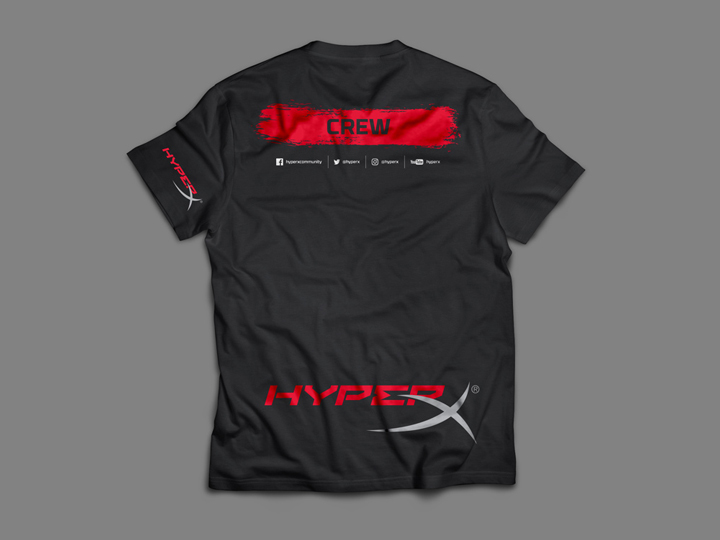 In collaboration with the social media team, I create daily contents for giveaways, product launches, promotions and important milestones. 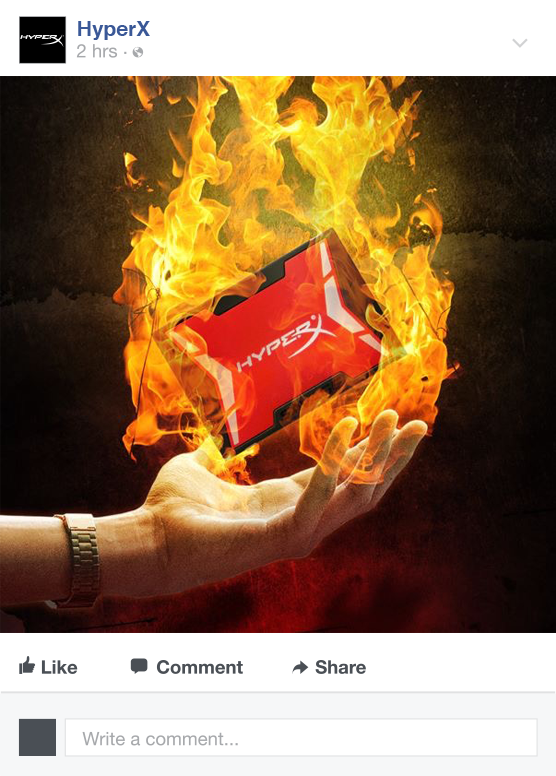 For an SSD promo where the target was a gamers audience, I designed a post in a classic fireball for the "hot" promo. 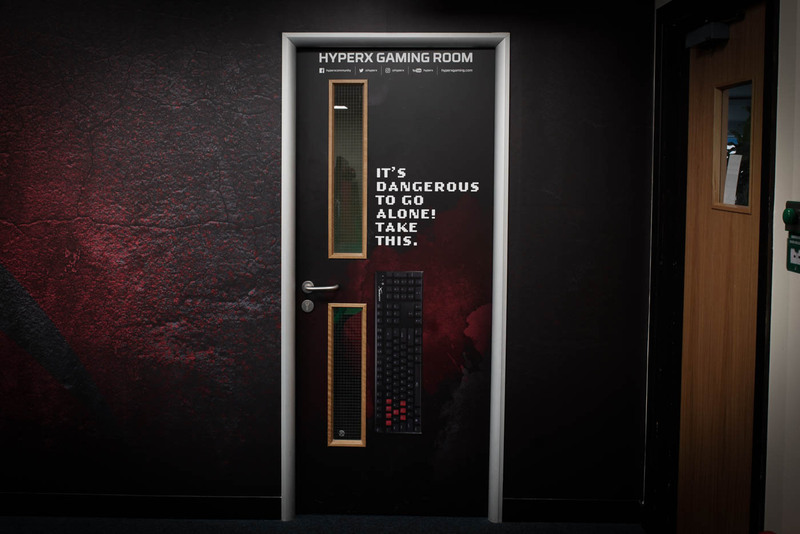 It reached 50k users and 1.8k reactions. 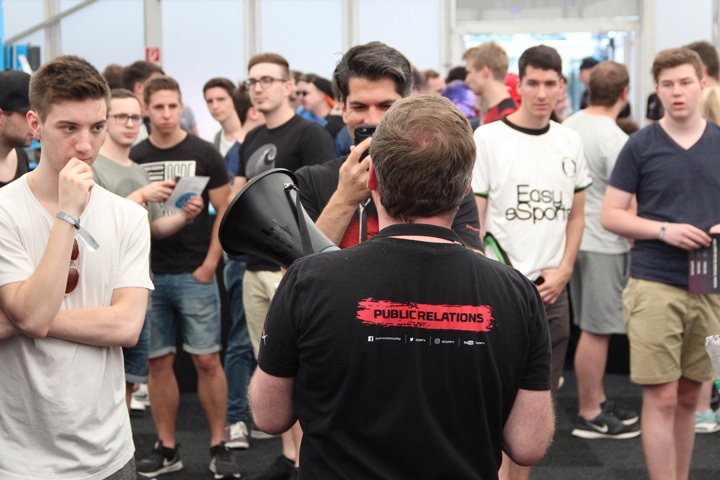 To engage with our followers we run a 'Caption this' giveaway. 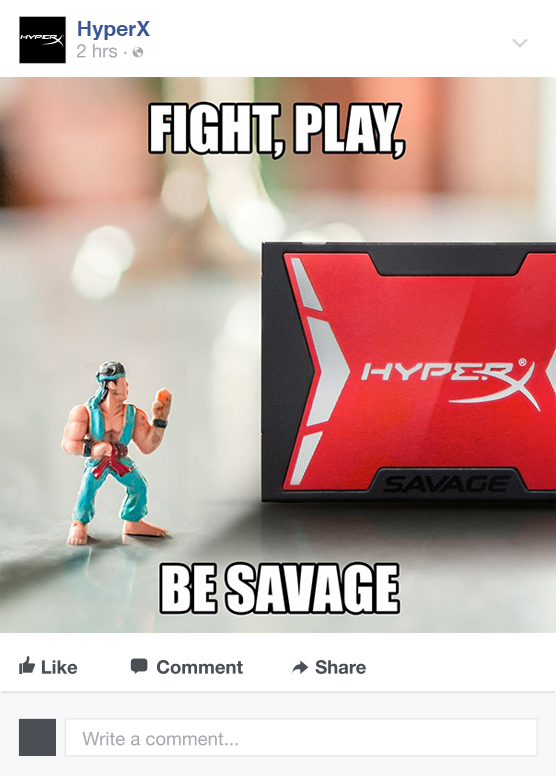 People had to come up with a funny text for the image of our Savage SSD posted on the HyperX page. 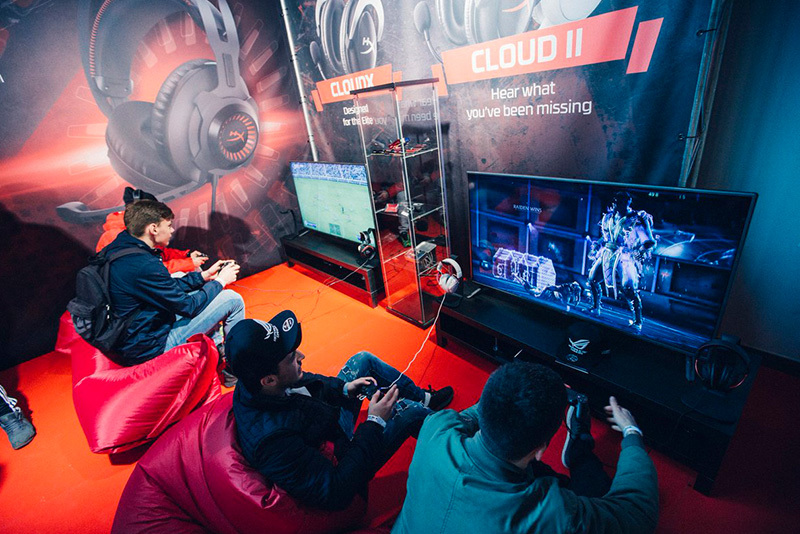 We selected 3 winners, you can see one of the lucky ones above. 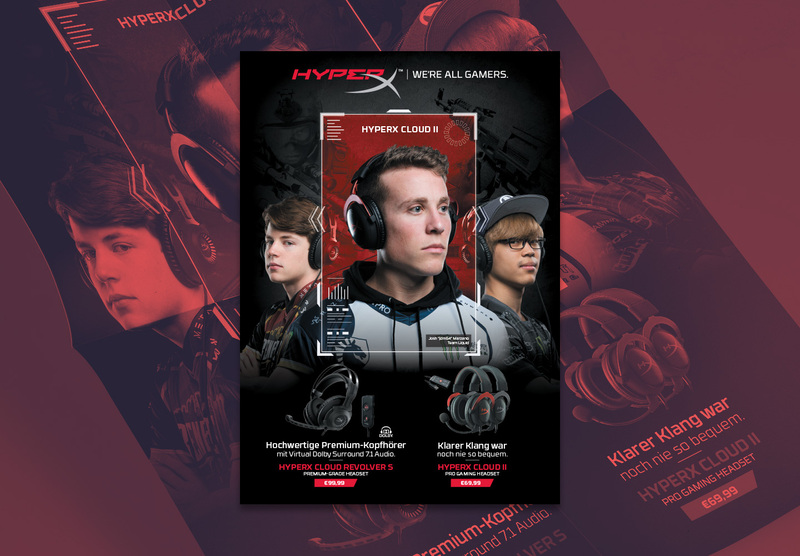 In the style of the old video games from the '80s, I animated this post to celebrate the milestone of the HyperX page. 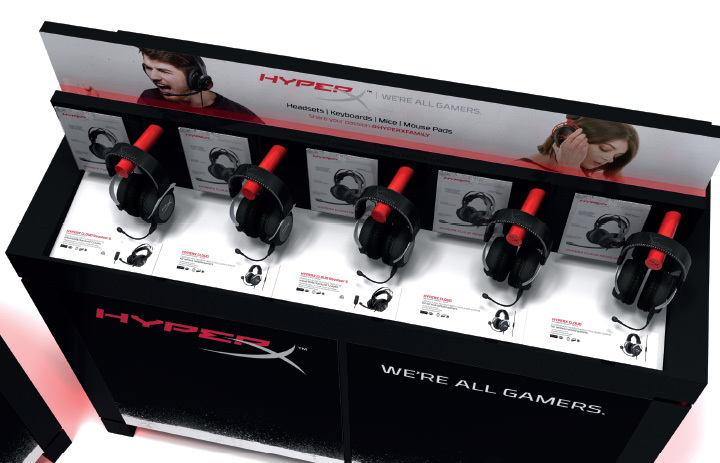 This was the first teaser post to reveal very little of the upcoming new headset, having very distinguished earcups compared to the previous HyperX headsets. 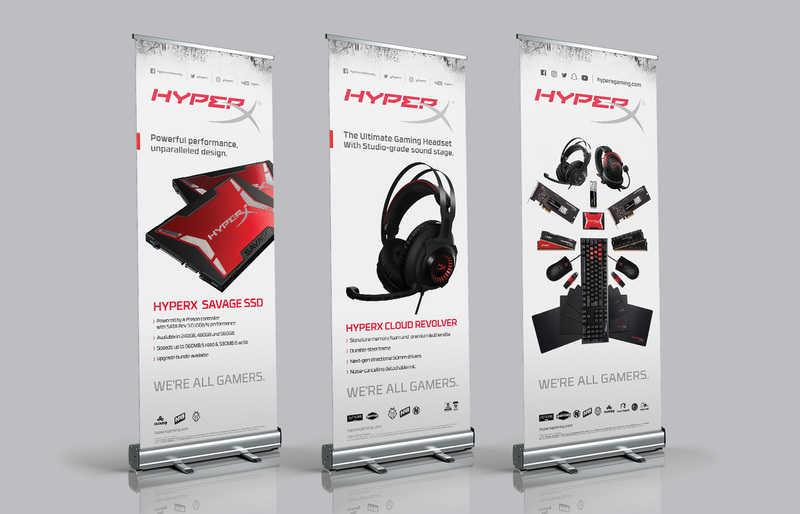 We reached more than 200K followers for the launch campaign. 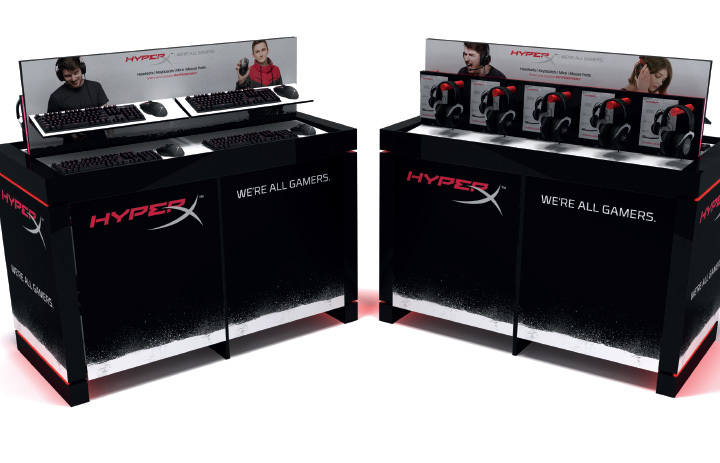 Among other objectives, last year I was in charge of designing and supervising retail assets for HyperX, the gaming-focused brand of Kingston Technology. 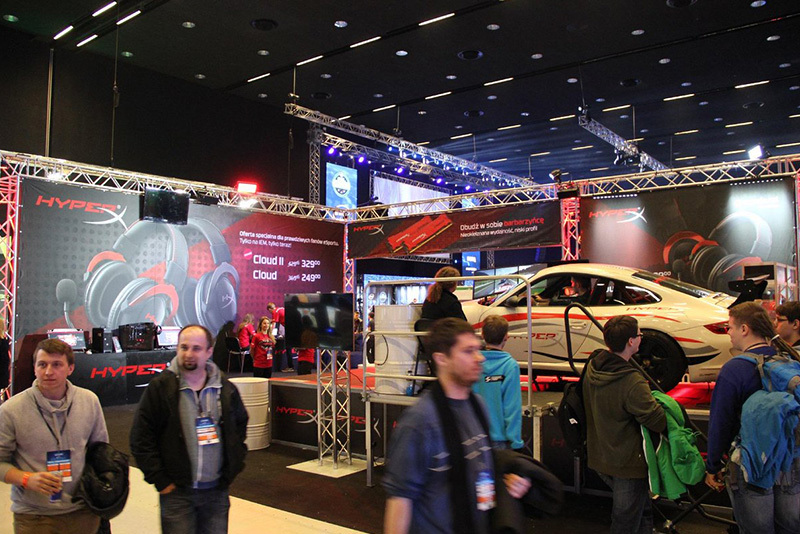 Shortly after, we got bays in stores like Maplin, Dixons and GAME in the UK, followed by LeClerc in France, thanks to the artwork I designed winning pitches against competitors.